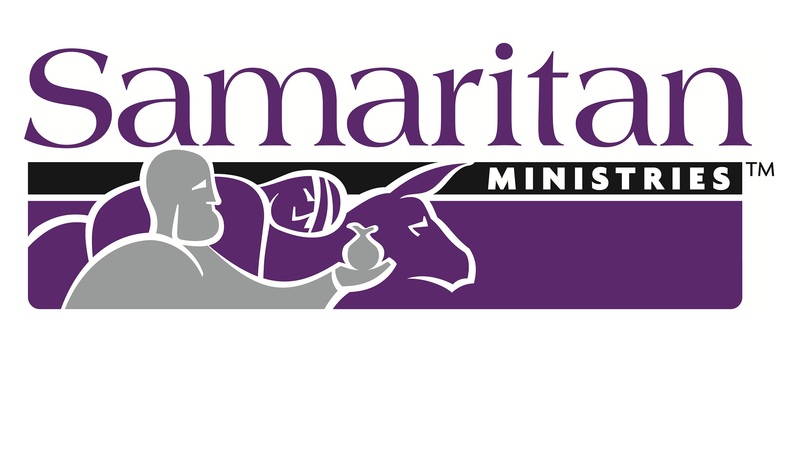 Get smart about giving! Just click, snip or stop to donate without spending a cent. 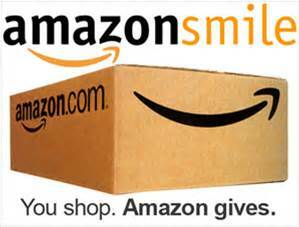 If you want Amazon to donate to Sacramento Christian Organization Of Parent Educators, you need to start each shopping session at the URL http://smile.amazon.com, and they will donate 0.5% of the price of your eligible purchases. Just click here and then bookmark the page to start giving! HOW DOES CASH GET TO YOUR SCHOOL? Your school’s Box Tops Coordinator will collect all the Box Tops and send them in so your school can get cash. Checks are mailed to schools twice a year in December and April. Check out the Box Top site for additional information and to see the latest offers. 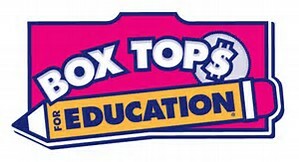 Box Tops are due to the SCOPE Box Tops Coordinator by October 18th and February 16th. 3) Count your entire submission and include that number along with your contact information.